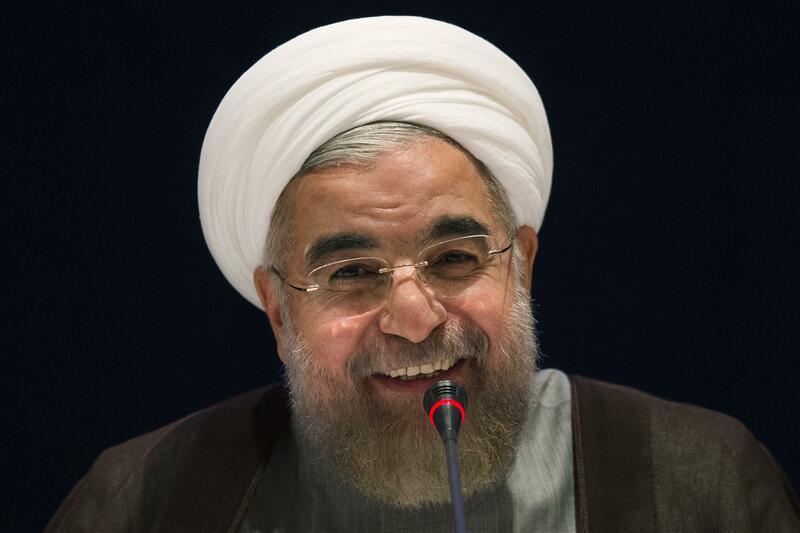 Iran nuclear program: Scaled back, IAEA says. Hassan Rohani at a September United Nations appearance. Iran has taken further action to comply with terms of an extended interim nuclear agreement with six world powers, a monthly U.N. atomic agency update on the accord’s implementation showed on Monday. The report by the International Atomic Energy Agency (IAEA), seen by Reuters, made clear that Iran is meeting its commitments under the temporary deal, as it and the major powers are seeking to negotiate a final settlement of their nuclear dispute. It said Iran had diluted more than 4,100 kg of uranium enriched to a fissile purity of up to 2 percent down to the level of natural uranium. This was one of the additional steps Iran agreed to undertake when the six-month accord in July was extended by four months.